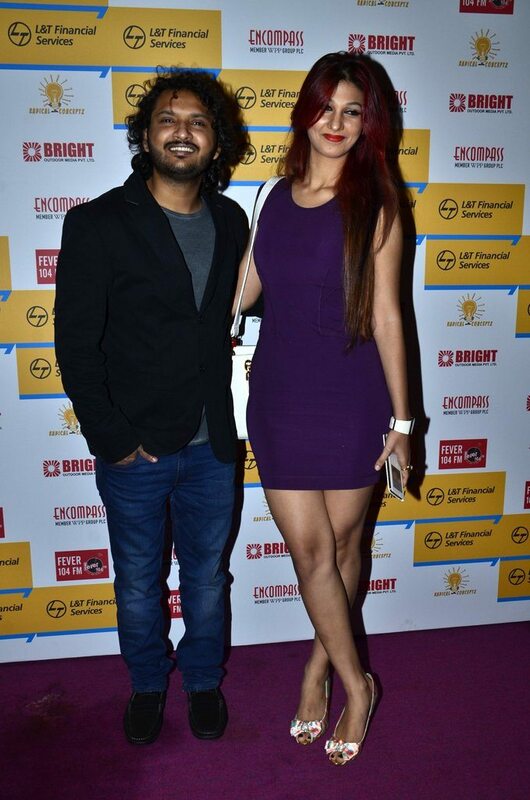 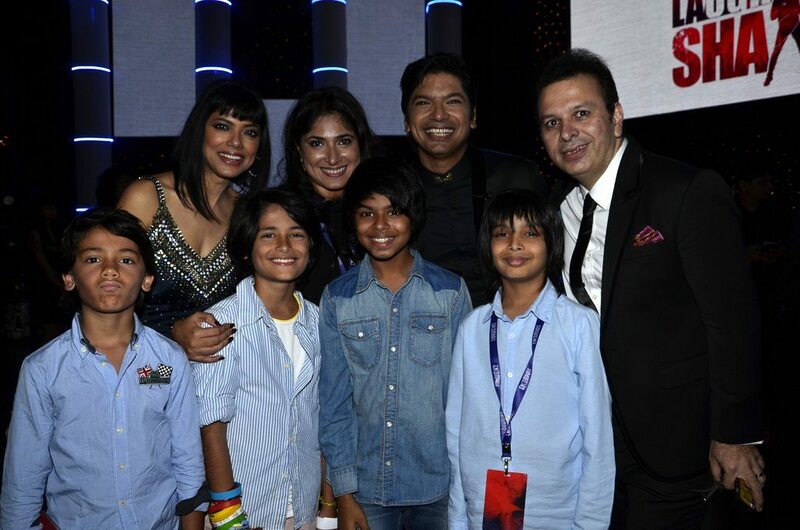 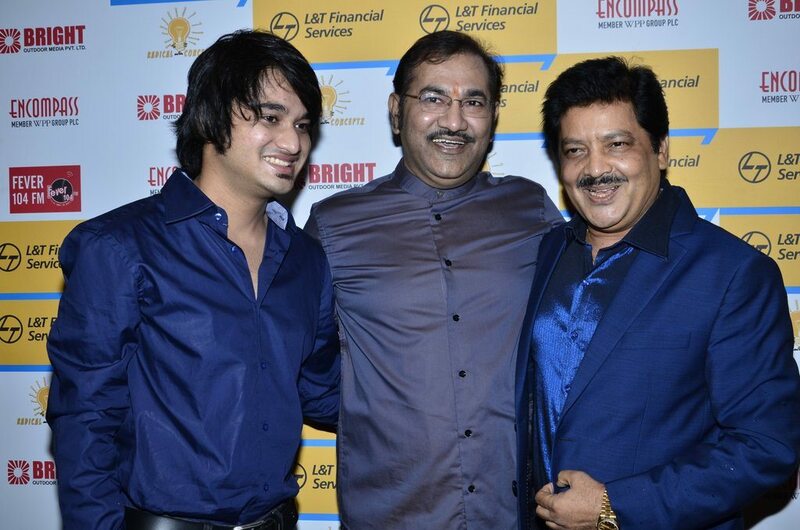 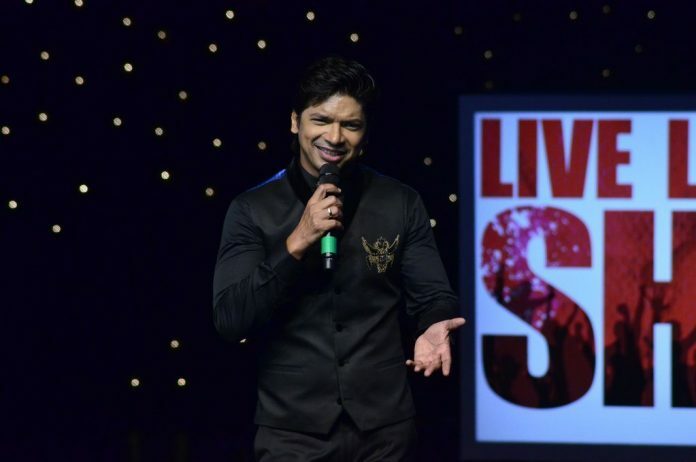 Music and television stars attend Shaan’s concert. 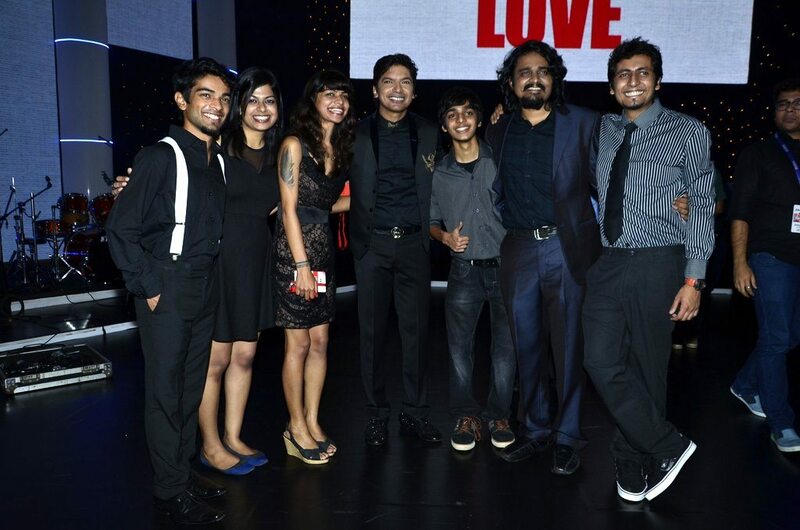 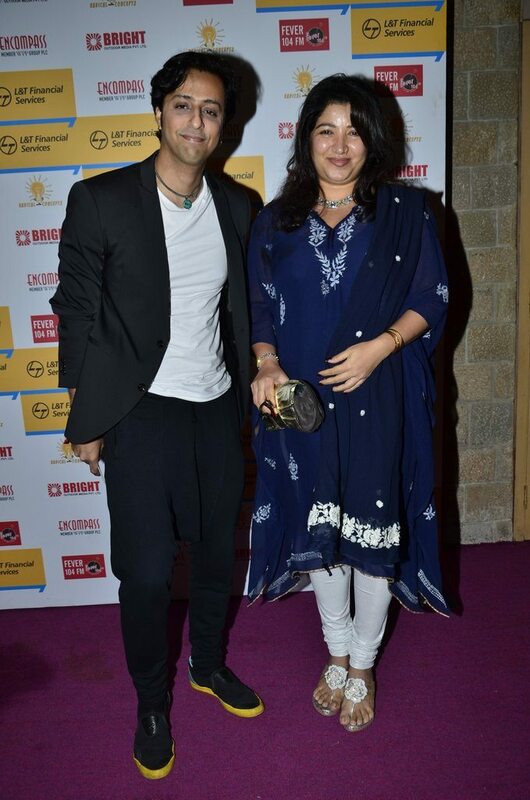 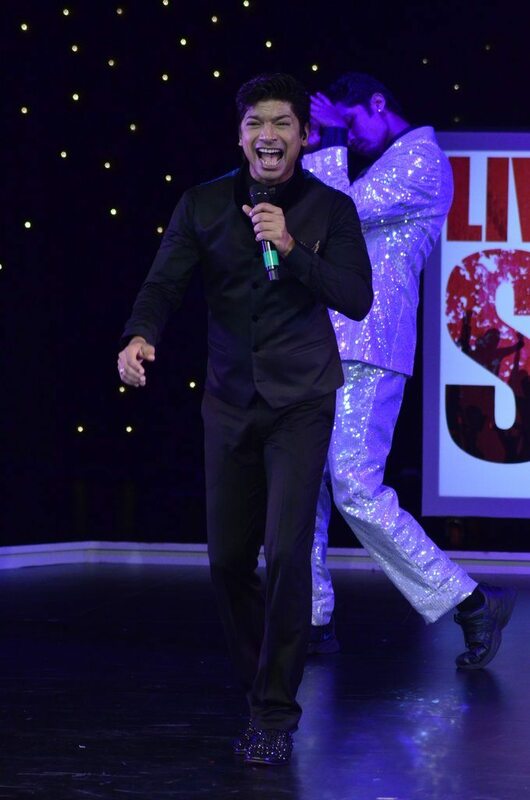 Bollywood singer Shaan took the audience on a mesmerizing trip at the Shaan’s Live concert in NCPA on August 23, 2014. 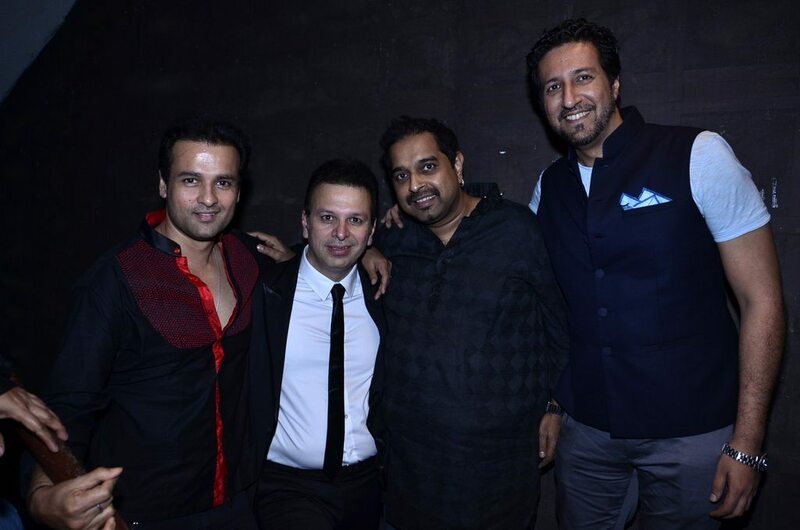 The concert was attended by famous musicians and television stars. 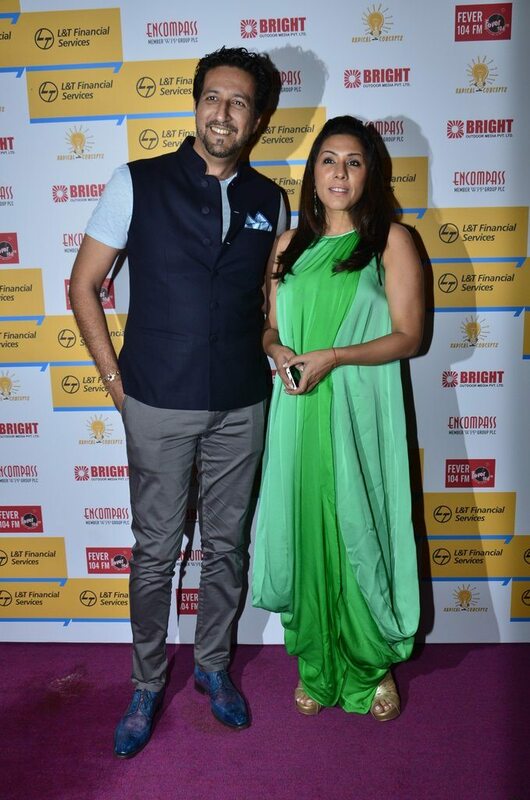 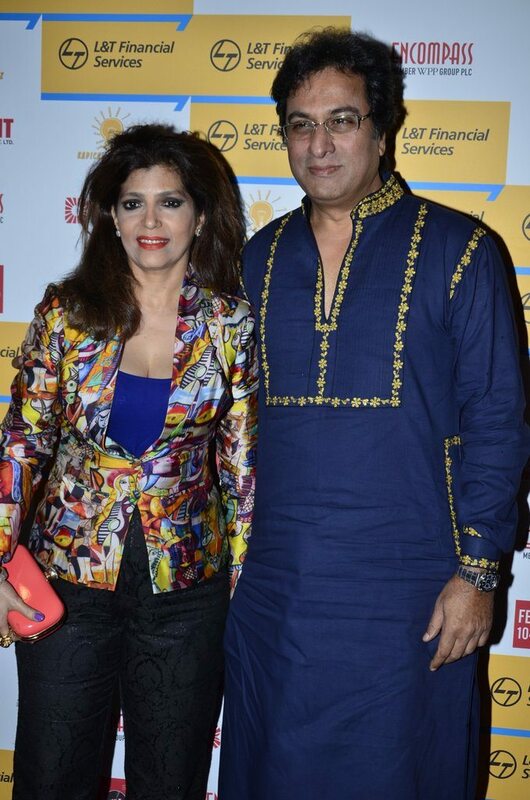 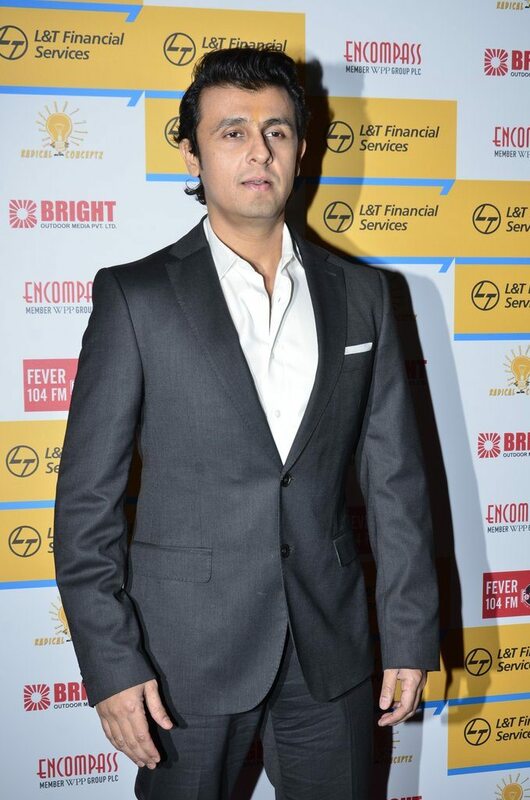 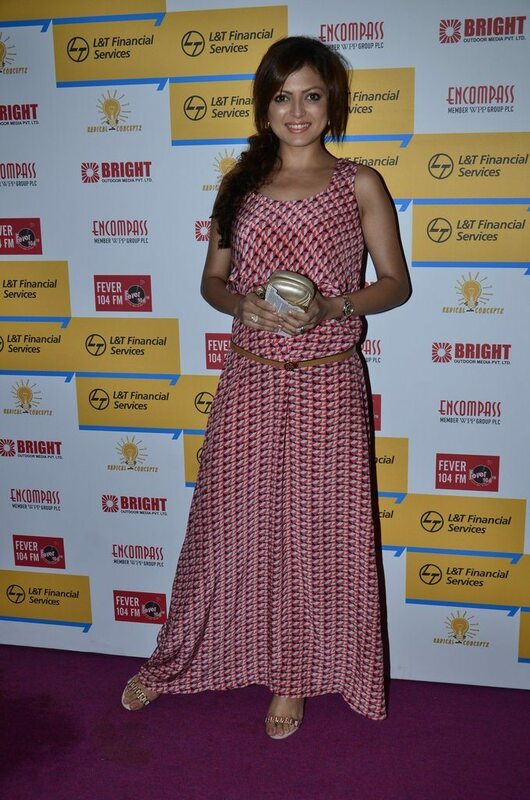 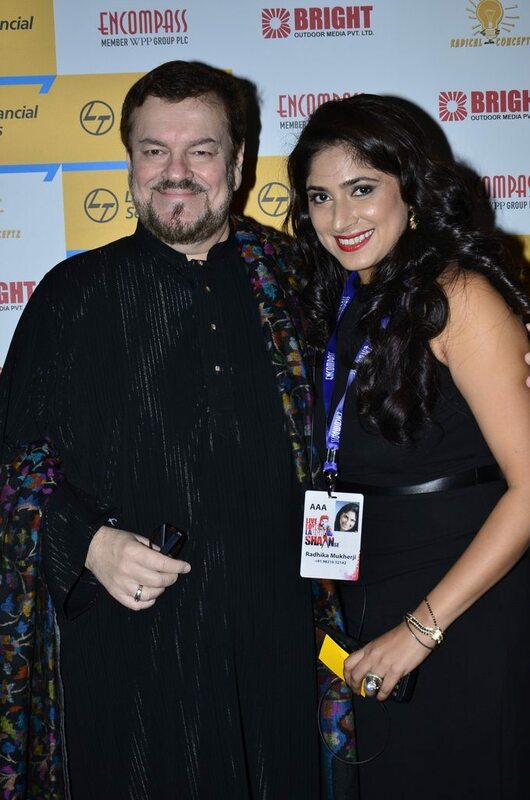 Celebrities who attended the event included Sonu Nigam, Shankar Mahadevan, Sudesh Bhosle, Talat Aziz, Lalit Pandit, Drashti Dhami, Udit Narayan, Shankar Mahadevan, Sulaiman Salim, Rohit Roy, Bina Aziz, Siddharth Shukla, Adesh Shrivastava and Rahul Vaidya. 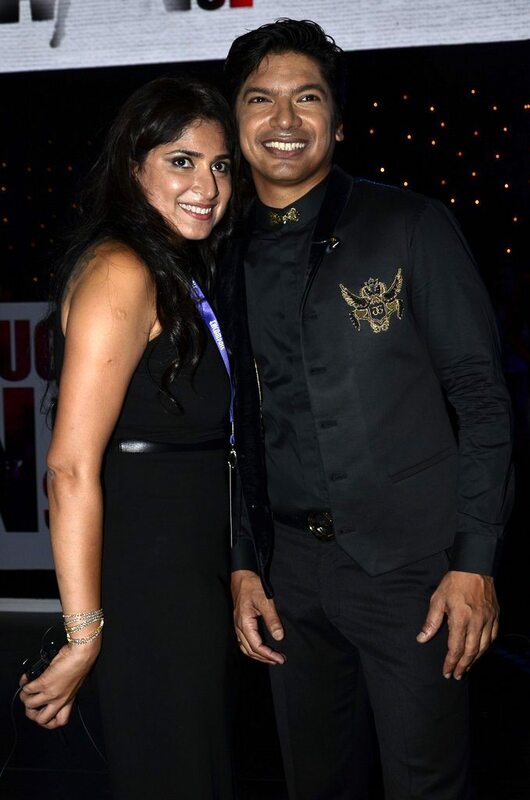 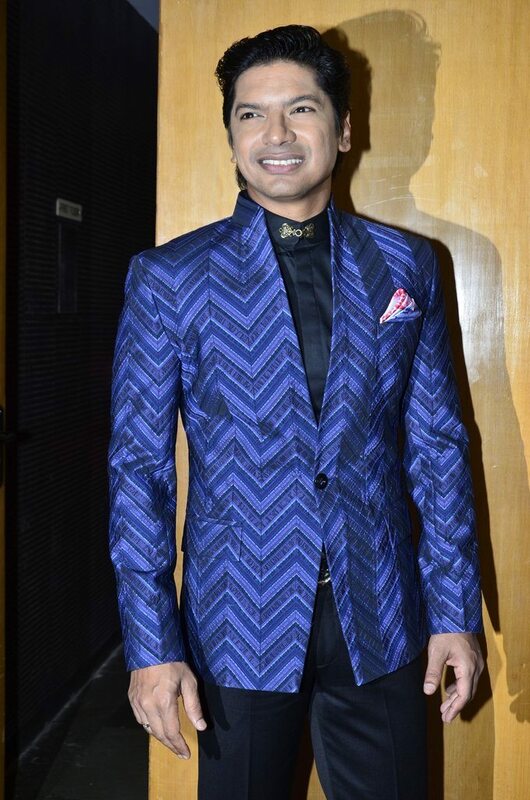 The concert was organized by Shaan and his wife Radhika and had the singer performing on some of the legendary songs of the veterans Mohammad Rafi, Kishore Kumar and Mukesh. 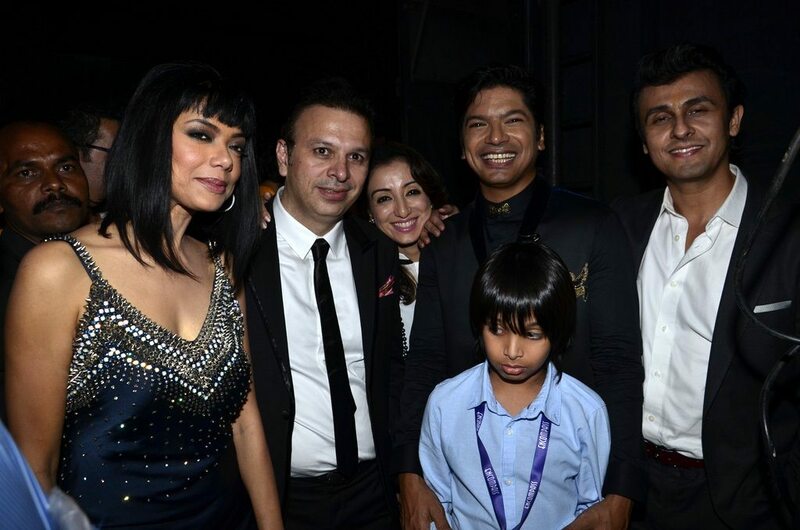 Shaan is also preparing to make his acting debut.